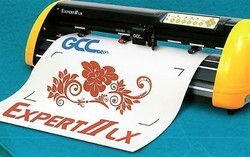 Offering you a complete choice of products which include expert ii professional plotter and screen making services. 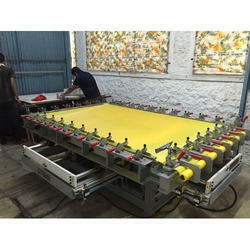 Screen Making Services is a printing technique whereby a mesh is used to transfer ink onto a substrate, except in areas made impermeable to the ink by a blocking stencil. ... Traditionally the process was called screen printing or silkscreen printing because silk was used in the process prior to the invention of polyester mesh. We ShriRam Enterprises Pune offer a bouquet of services and technologies relevant to screen printing. Getting everything under one roof is a great advantage for our clients.